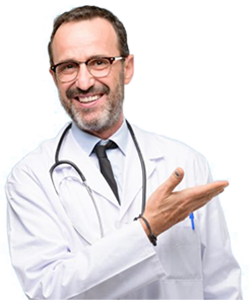 Our clients have lost fat and retained important lean body mass; lowered cholesterol, blood sugar, and blood pressure levels; reduced medications; and learned how to keep off the fat they lost with healthy habits for a better lifestyle. We can help you achieve these results, too! It is important what we lose when we are dieting. By just counting calories (like most other diets do), we are starving ourselves and losing healthy lean mass that allows us to burn calories so that we do not regain fat. In the book Biomarkers by Evans and Rosenberg, research showed that the most critical bio marker for good health and longevity is high lean body mass and low body fat percentage. 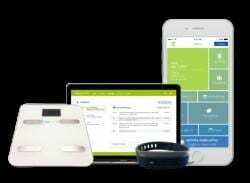 Healthy fat percentage for women is 24 to 30% and 15 to 20% for men. With Ideal Protein, you will lose fat, not lean mass, which is important for your health. Once the dieter begins the Ideal Protein Protocol, it takes about 3 days for your glycogen stores to be used up and then the body preferentially burns fat for its fuel. Since there are very low carbohydrates provided, lean muscle mass is spared as the diet supplies high quality proteins, resulting in regulated blood sugar levels, no cravings, and inches and pounds lost. You’ll still be able to eat the foods you crave – check out all of the foods Ideal Protein offers. 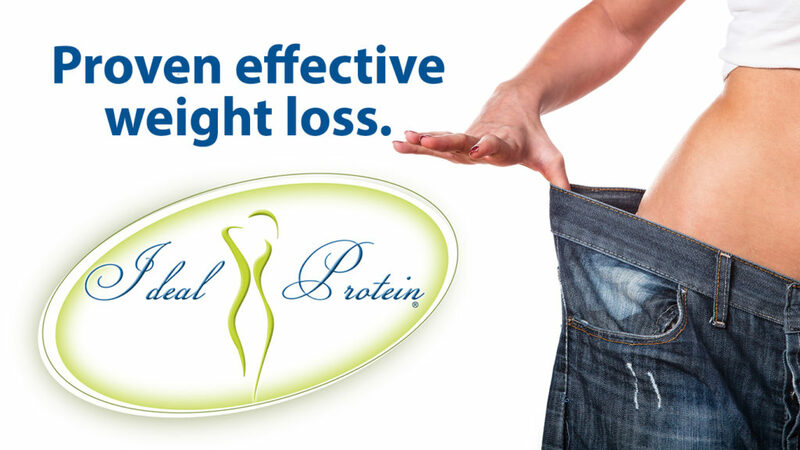 The Ideal Protein Protocol is designed for success both in losing weight and keeping it off. Personal coaching each week gives accountability and structure and the diet itself is scientific in origin so that your weight loss is consistent. You have a personal weigh-in with your coach weekly to guide you and educate you about your program and measure your accomplishments. Each week we will weigh, measure, and do a body composition analysis to make sure you are losing fat and maintaining vital lean mass. Seeing your progress in pounds and inches and body fat percentage is encouraging and motivating. THERE ARE DOZENS OF DIETS OUT THERE, SO WHY CHOOSE THE IDEAL PROTEIN PROTOCOL? Accountability to ourselves and to others is a key component to success. Each week you will meet with your coach for support, encouragement, tips, and advice about how to stay on track and to make the most of your weight loss program. We are here to help you meet your weight loss goal and will always be here to answer your questions and give you encouragement. Once you have met your weight loss goal, we continue to guide and educate you about making healthy dietary choices that will help you maintain your correct body composition. Whatever we lose, it is important that we keep it off. This step is about maintaining a healthy lifestyle with good eating habits, exercise, enough sleep, and relaxation to reduce stress in our lives. In addition to the personal coaching you receive each week, the Ideal Protein Protocol includes a one-of-a-kind, complimentary video service called Ideal Coaching TV. Each morning, your inbox will have a new video with information coinciding with where you are in your weight loss process. These videos are viewable on any device – computer, tablet, or phone – and are only 3-minutes in length. All of this coaching is meant to give you the knowledge you need to maintain your new, healthy weight going forward. How does Ideal Protein diet work? The four phases of the Ideal Protein Protocol are designed to help you set, achieve and maintain your weight loss goals. During the weight loss phases of the Protocol, we limit carbohydrate intake to encourage the body to turn to its fat stores for energy. By eating Ideal Protein foods, the Protocol helps to sustain muscle mass while teaching you how to develop smarter eating habits and lifestyle choices, to help maintain your weight after weight loss is achieved. In North America, the Ideal Protein Protocol cost on average about $15 a day, which includes the cost of the foods, and the supplements. We encourage you to think of the cost of the Protocol as part of your grocery bill. Redirecting average food expenses to different, healthier options often results in the Protocol being neutral in cost. Consultation fees vary from one location to another, depending on the additional services they offer, so feel free to visit many locations around your area. For more information, watch this video that addresses the value of Ideal Protein. 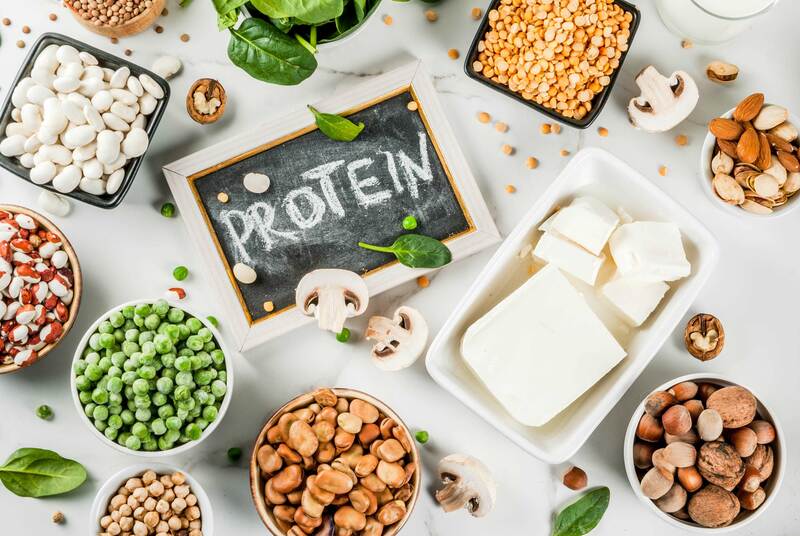 These are high biological value proteins and employ six different proteins, varying from products to products: whey isolates, soy isolates, milk protein, pea protein, albumin, and hydrolyzed collagen. This gives many options and is designed for people with sensitivities to dairy, soy or vegetarians, allowing them to participate in the Protocol.